The international rail industry exhibition, better known as SIFER, is the major event for the rail sector in France. Organized by the show’s partners, several conferences offer an essential overview of the latest technological trends in the rail sector. Here are the top three trends you can see at SIFER 2019. The opening up of european rail transport market to competition encourages the sector to innovate in order to optimise the availability of installations/rolling stock and the cost of monitoring and maintenance. New technologies such as IoT (Internet of things) and Big Data offer immense possibilities to achieve these requirements. 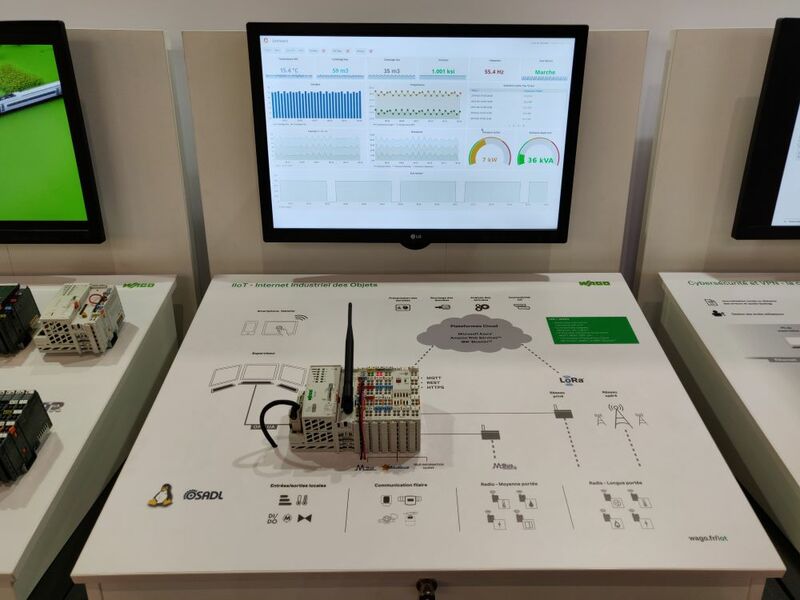 SNCF Réseau is currently experimenting with IoT sensors connected to railway switch motor. It aims to reduce the number of incidents by half. Indeed, operators carried out inspection rounds every 6 months to monitor the condition of these motors. Today, by monitoring the motor power curve remotely, engine failure can be predicted by comparing current data with the history of the power curves of failed motors. The ALTEN group actively participates in the deployment of IoT in the railway industry. For example, in a project to deploy connected devices that measure the tightness of the rail joint bars, ALTEN engineers supported a railway construction company in developing software that provides an interface between the IT environment of the IoTs and the industrial environment. The Grand Paris Express project (68 stations and 200 km of lines, the largest infrastructure project in Europe) requires stakeholders to adopt the collaborative approach of BIM (Building Information Modeling). With a 3D digital mock-up stored in the cloud, accessible to all actors in the value chain (prime contractor, architect, engineering, civil engineering companies, railway operators, equipment manufacturers, local authorities, etc. 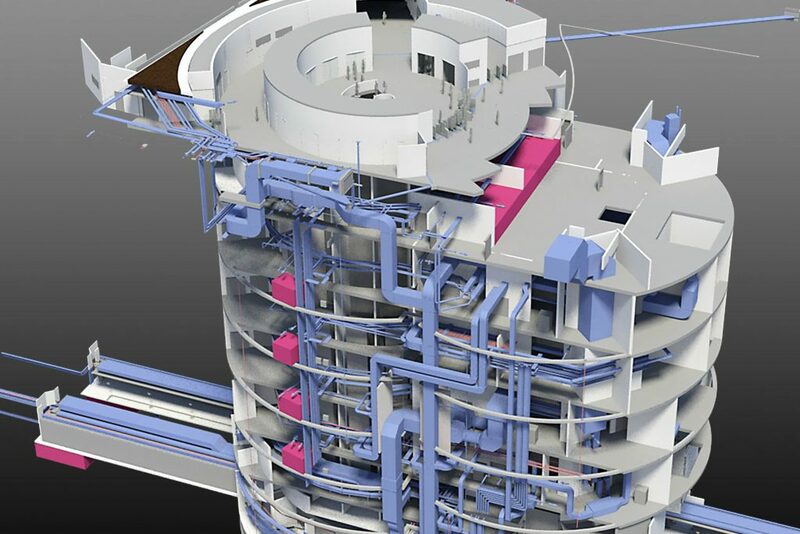 ), BIM’s approach makes it possible to standardise exchanges between the various professions and provide a unique vision of the project before construction. To fine-tune the mobility offer to travellers, operators are also starting to use Big Data to predict passenger flows. What impacts has my latest evolution of the mobility offer had on travellers? What are the best alternative routes that can be proposed in the event of an incident? In this district, which mobility solution (e.g. autonomous shuttle, bus, self-service vehicle…) is the most appropriate? To answer these questions, it is necessary to understand and predict the motivation for travel (home-work, sports event, etc.) and the density of the associated flow of travellers. However, the traditional approach is to predict the future with the elements of the past. It cannot work in this case, because movements cannot be predicted with the behaviour of the past. On the other hand, we can observe the future that is being made… For example, to go and see a football match at the Stade de France, Internet users enter up to 7 days in advance a request on the rail operator’s website to know which route to take. Route requests made by users on the Internet are therefore an important source of data for predicting future travel.